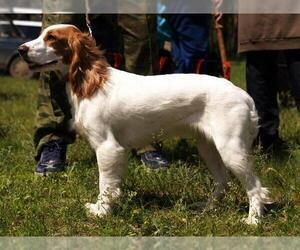 Overview: This breed is the youngest of the Spaniels bred in Russia. 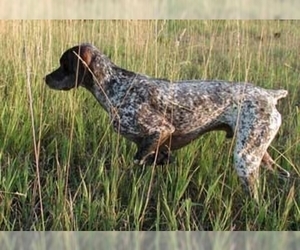 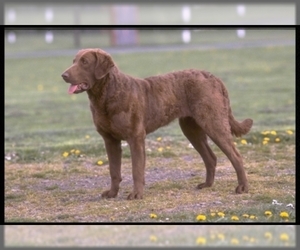 The breed was developed after the Second World War and is good for hunting or as a pet. 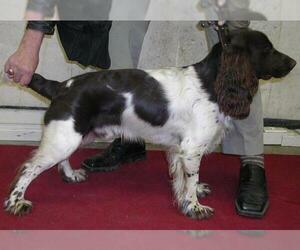 Coat: The coat is short and smooth with fringe on the tail, legs and ears. 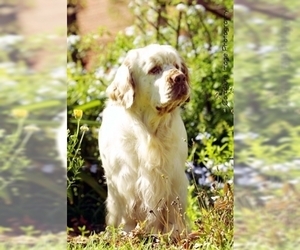 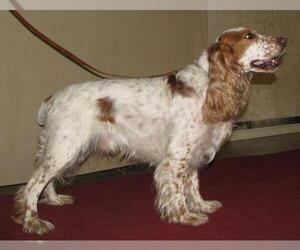 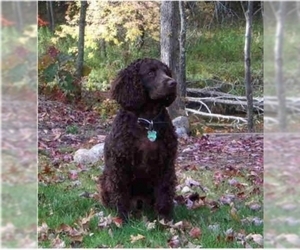 Character: The Russian Spaniel is intelligent, loving and has a good temperament. 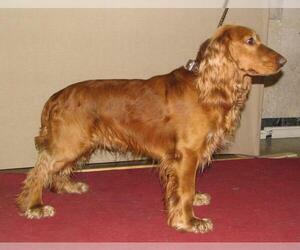 Temperament: The Russian Spaniel can be kept with all dog breeds and children. 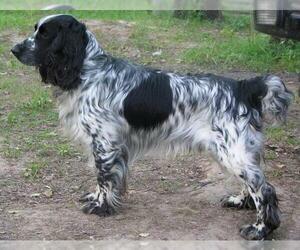 Care: The coat needs to be bathed occasionally and brushed. 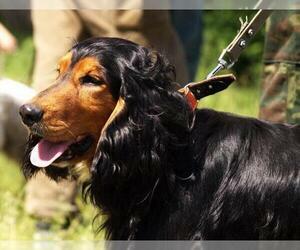 Coat does not require grooming. 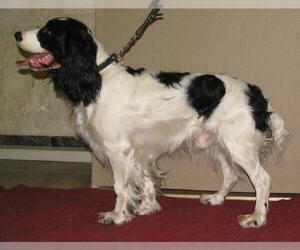 Training: The Russian Spaniel is intelligent and learns quickly when trained. 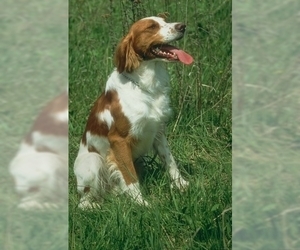 Activity: This breed likes some room to run in a yard of any size.